Calling All Kinds of Characters: Bonds Baby Search 2018 is Open! BONDS BABY SEARCH 2017: DID YOUR BUB MAKE THE SHORTLIST? 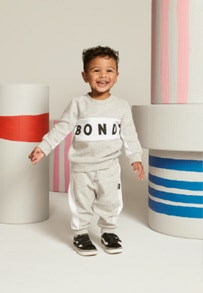 IT'S BACK, BABY: BONDS BABY SEARCH 2017 IS OPEN!